The North American Church Planting track is a specialized, 81-hour degree program offered by Southeastern in partnership with the North American Mission Board (NAMB) of the Southern Baptist Convention. This track combines a campus-based curriculum with field-based experiences where academics are applied in a North American church planting context. This degree is designed to support all students interested in church planting, including those who are placed in any of the NAMB SEND North America Farm System categories. Students who successfully complete the M.Div. North American Church Planting track are equipped to become effective church planters who make a kingdom impact. Students will be encouraged to plant their lives among people in some of the least reached places in North America. Please note, while the M.Div. 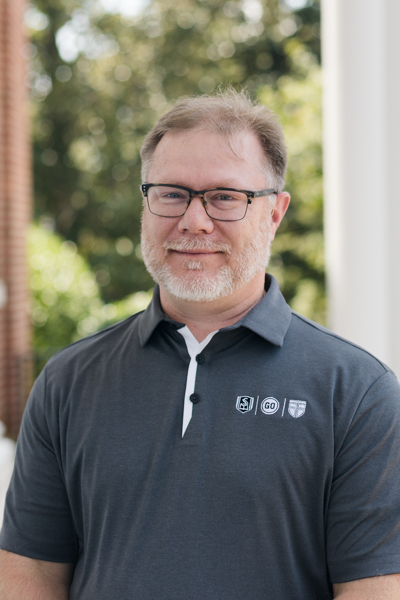 NACP track can easily work in conjunction with the NAMB Farm System, applying for and becoming a NAMB missionary is a separate and distinct process from studying at SEBTS and completing the M.Div. NACP track. This program includes 70 credit hours in the Master of Divinity core, 6 hours in the North American church planting core and 6 hours of electives in the area of North American church planting.